One of the fastest growing airlines in Europe, Wizz Air, has confirmed it will further expand its operation at Budapest. The airline base another aircraft in Budapest, start two new routes and increase frequency on 3 popular services. The two new routes will be a daily service to London Gatwick from 31st March 2019 and a four times a week service to Oslo, in Norway, which starts on 5th April. The routes seeing an increase in frequency include Frankfurt which goes up from 7 to 10 flights a week, St Petersburg up from 4 to 5 and Tel Aviv which will have 12 flights a week from March next year up from the 10 that are currently scheduled. 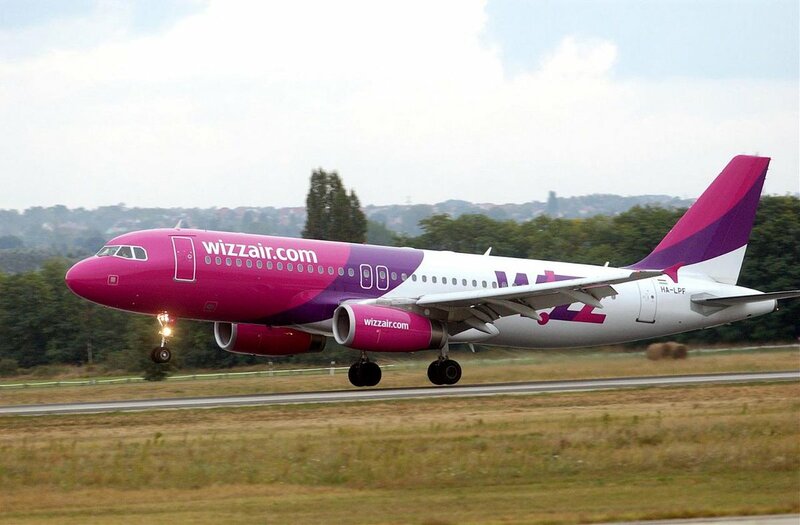 A new Airbus A321 will be joining Wizz Air's Budapest fleet in March 2019 and will create 42 additional direct local jobs with the airline. With the new A321 aircraft in Budapest and the one that has already announced in Debrecen, which is arriving in December 2018, Wizz Air's Hungarian fleet will grow to 16 aircraft, with 14 based in Budapest and 2 at Debrecen Airport. The airline is on track to carry over 5 million passengers to and from Hungary during 2018, which is more than any airline has ever carried on its Hungarian routes, and represents a 20% growth year over year. 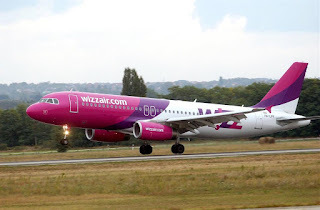 József Váradi, Chief Executive Officer of Wizz Air said the new routes and new aircraft at Budapest was a clear indication that the company "is further strengthening Wizz Air's leadership in Hungary. Adding a new, state-of-the-art aircraft to our Budapest fleet means not only new destinations and increased frequencies on popular routes but also creating more local jobs with the airline and our business partners, as well as stimulating the local tourism and hospitality industries. As the country's hometown airline, Wizz Air remains strongly committed to Hungary, continuing to bring a growing variety of opportunities of affordable travel to more and more Hungarian customers."